If you’re interested in having a DCBA subject-matter expert participate in your community event or speak to your group about any of the topics you see on our website, we invite you to click the button. The Department of Consumer and Business Affairs conducts speaking engagements and attends community events all year long across Los Angeles County. 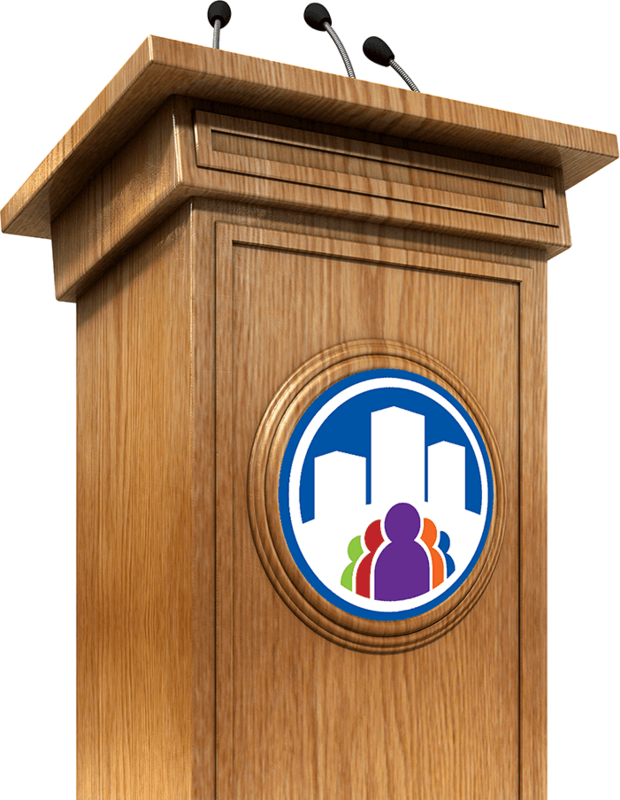 Our most effective presentations usually have a minimum of 15 participants. Please send us your request at least 30 days prior to your event to help us schedule the best presenter for you. We look forward to educating your group about their rights and responsibilities as consumers or business owners. Thank you!